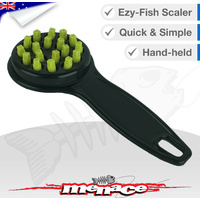 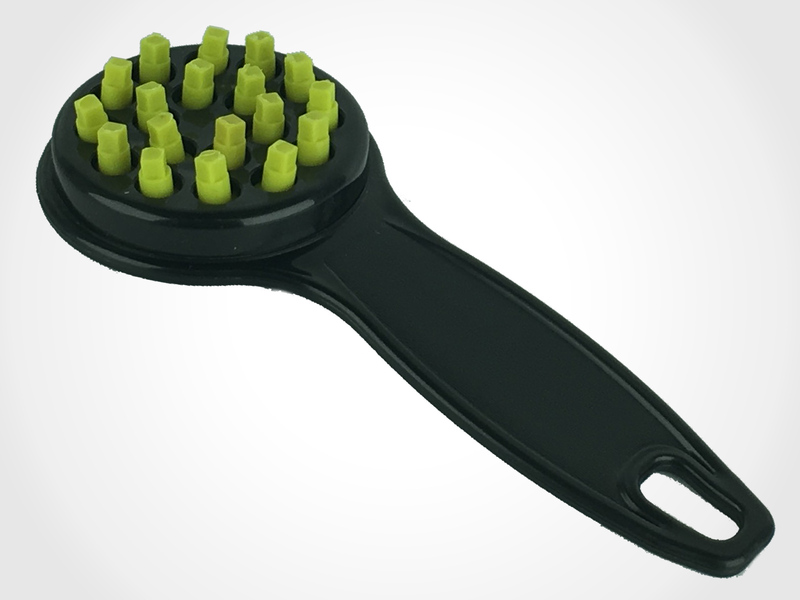 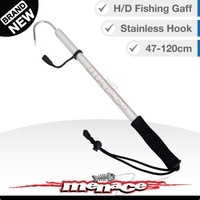 This easy-to-use fish scaler makes the job of scaling your catch a breeze. 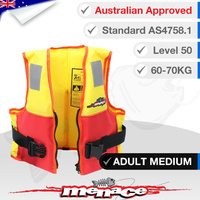 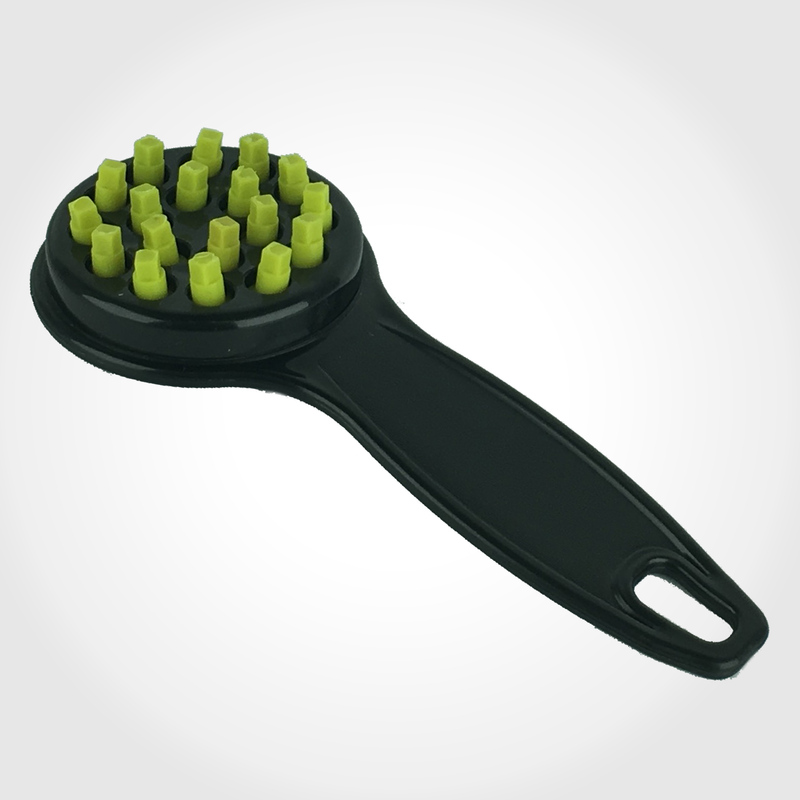 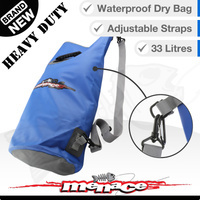 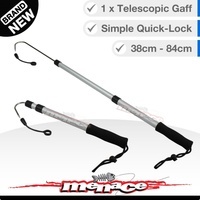 Made from strong durable plastic for marine use. 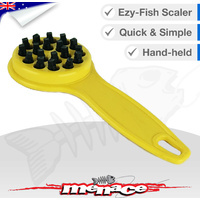 These sturdy teeth easily remove scales, but are also gentle on the fish.